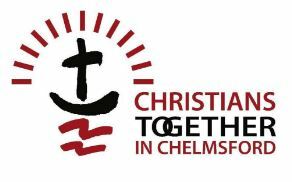 sanctuary first took place at Chelmsford Cathedral in February, then in October 2016 and finally in March 2017. They were great evenings with many finding space to connect with God. We thank all who took part for their support, but we have now decided to look at a different way forward, possibly with smaller, local sanctuary type events. sanctuary was an alternative prayer and worship event, for young people of all denominations, traditions, faiths and none, in their teens/early 20’s. Different organisations or groups set up ‘prayer stations’ around the building to engage the imagination, to be thought-provoking and give the opportunity to be still, listen, watch, and to get in touch with the God of the Bible and the claims of his son Jesus Christ.